Check out this awesome event that’s happening right at the Castle Hill Little League field this Saturday, September 13! 1 O’clock First Pitch thrown by The Bronx Borough President Rubén Díaz, Jr.
Join us while these two influential houses come together for a great cause. 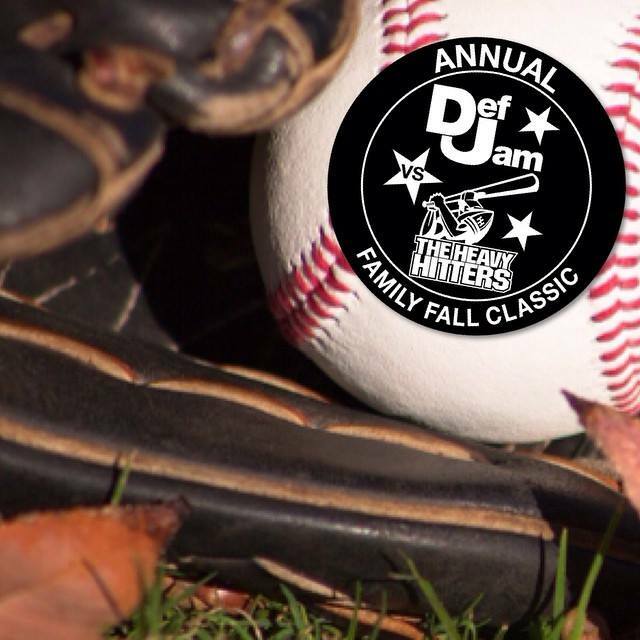 The Def Jam vs.
HeavyHitters Family Fall Classic is an annual softball game played by celebrities, staff & friends. proceeds will go to Baby Buggy, a Fatherhood Initiative. Finally! It’s time for Bronx Fashion Week!